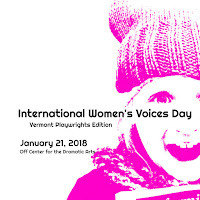 We are hosting and curating the Vermont Playwrights Edition of the International Women's Voices Day, on Sunday, January 21, 5:00 PM to 8:00 PM at Off Center for the Dramatic Arts in Burlington. This free community event showcases unproduced plays by Vermont women playwrights - and is a potluck feast! 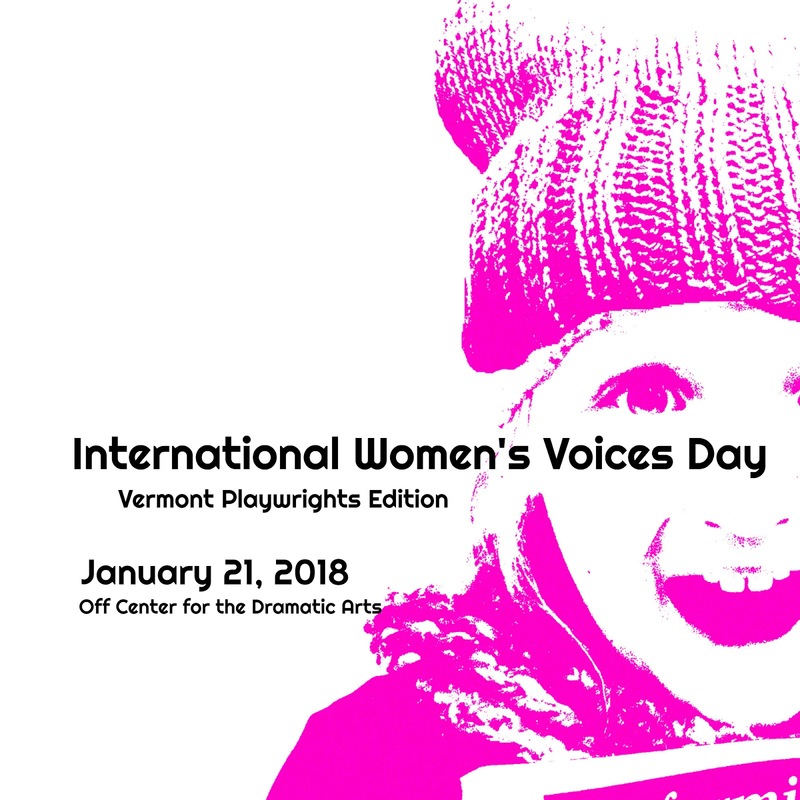 Celebrate the first anniversary of the Women's March with us as we salute the women's voices of Vermont's stages. And eat potato salad, together. 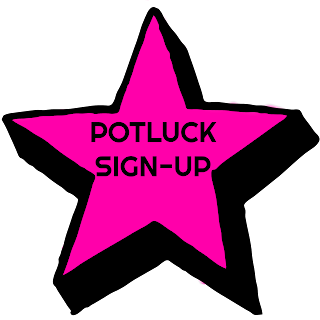 with the subject " Potluck"
Check out the COMMUNITY CALL for full event details, and to sign up as a community volunteer, and sign up for the Facebook event to let us know you plan to attend.